Home » Archive for category "Salesmanship"
REASONS WHY PROSPECTS DON’T BUY. 7 MAJOR REASONS THAT WILL MAKE PROSPECTS TO BUY FROM YOU. 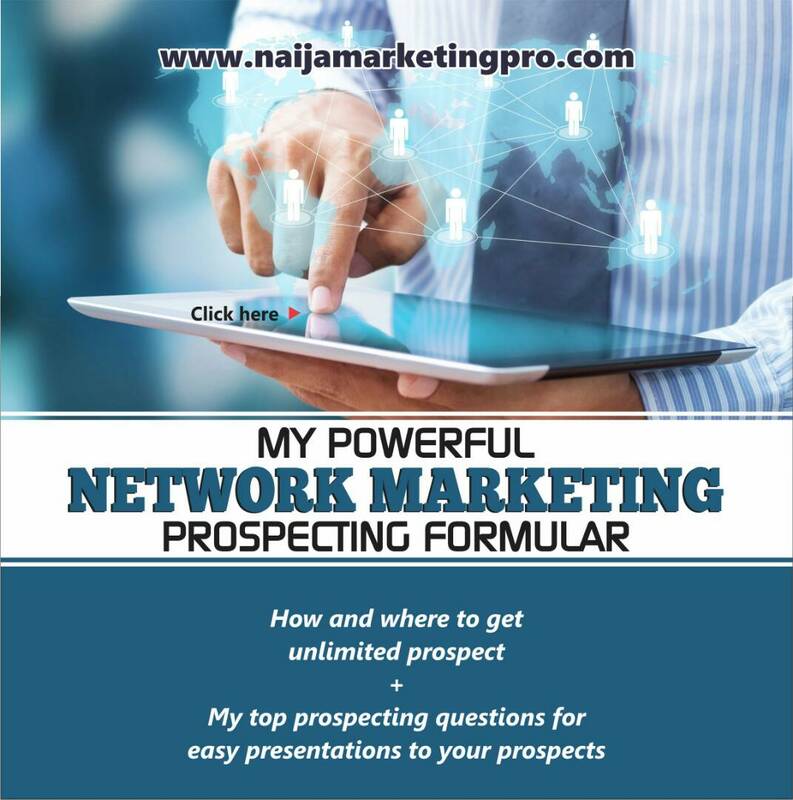 This is an enlightening post and at the end, you will be able to make sales that you have never made before.